Sometimes we find our personal style while trying to hide a flaw. 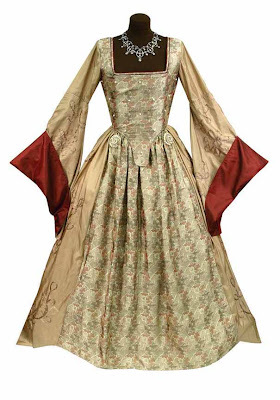 The beautiful Boleyn sleeve on this gown is thought to have been worn by Anne Boleyn to hide a small growth on one of her baby fingers. 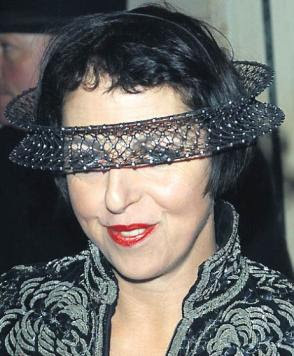 Or what about Isabella Blow who often was photographed with her face obscured by an amazing hat? 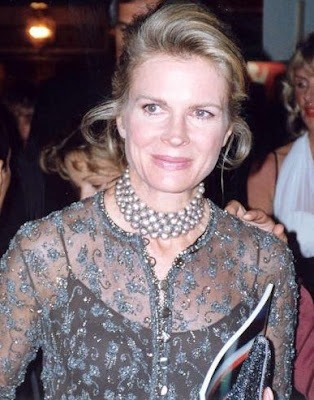 I’ve read that Candice Bergen doesn’t like her neck so look at these photo's and notice how much of her neck is covered up. I have very small feet and often wear pointed toes for the extra visual length they give my feet. What part of your body don't you like? Can you turn it into a style asset?